Wellpath Recovery Solutions has a new name, but the company’s previous iteration has a long and well-documented history. 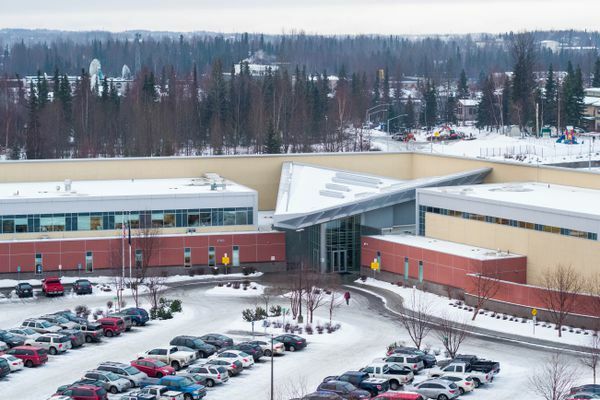 Alaska’s only psychiatric hospital is under four separate “grievous letters of correction” from four different agencies. As recently as Monday, investigators were back at the Alaska Psychiatric Institute and discovered another “immediate jeopardy” situation. 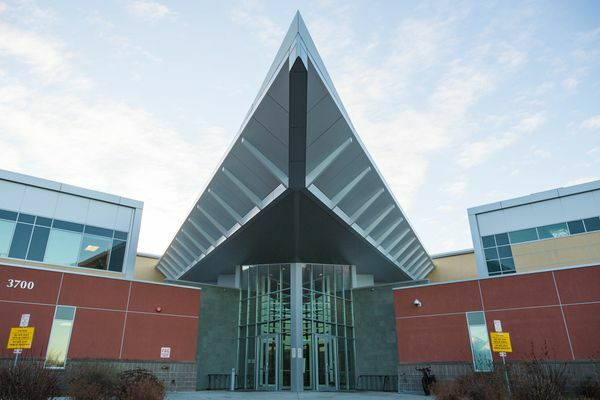 API's chief executive, Ron Hale, deputy health commissioner Karen Forrest and the director of the state division of behavioral health, Randall Burns, are all no longer working at the state, a spokeswoman for the state health department said Friday. 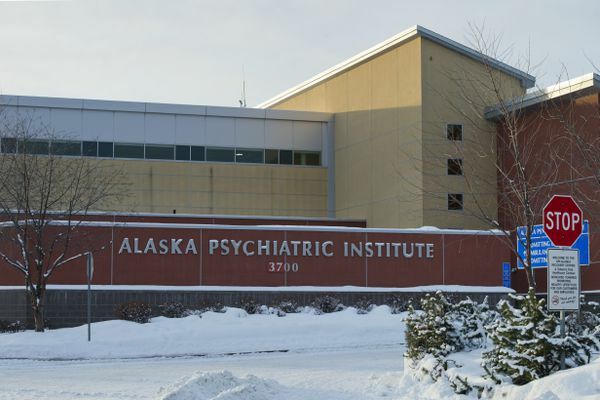 The report, by Anchorage attorney Bill Evans, is the latest probing of problems at the Alaska Psychiatric Institute, which has faced staffing shortages for years.